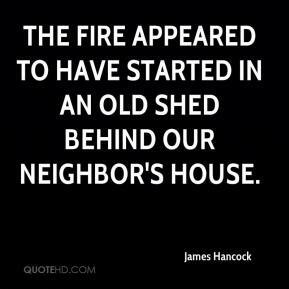 The fire appeared to have started in an old shed behind our neighbor's house. 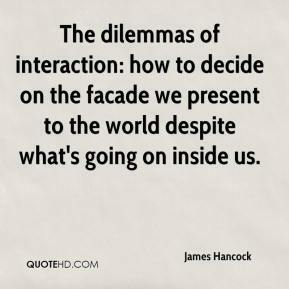 The dilemmas of interaction: how to decide on the facade we present to the world despite what's going on inside us. 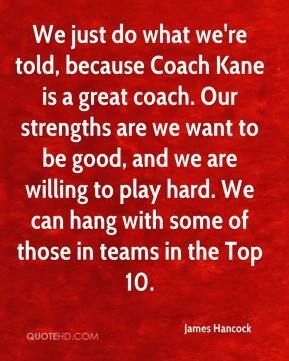 We just do what we're told, because Coach Kane is a great coach. Our strengths are we want to be good, and we are willing to play hard. We can hang with some of those in teams in the Top 10.